Made with all natural ingredients, no preservatives, sugar, or salt. 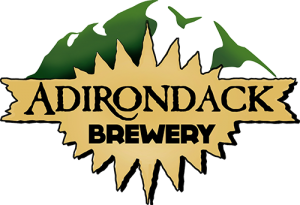 All licensed with NYS Department of Agriculture and fully insured. Guaranteed analysis available for each product at your request. Best kept refrigerated or frozen for a longer shelf life. If you and your dog are not completely satisfied with your purchase we will replace or refund no questions asked. 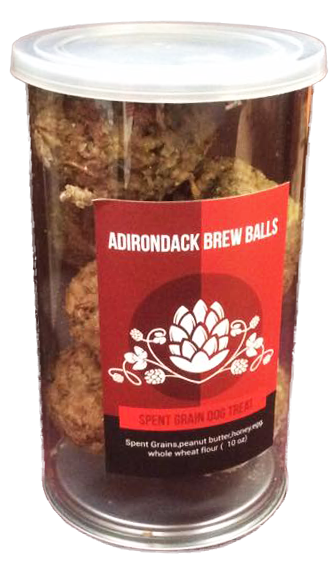 For $10.00 per month, we will send you an 8oz box of the cookie of the month. 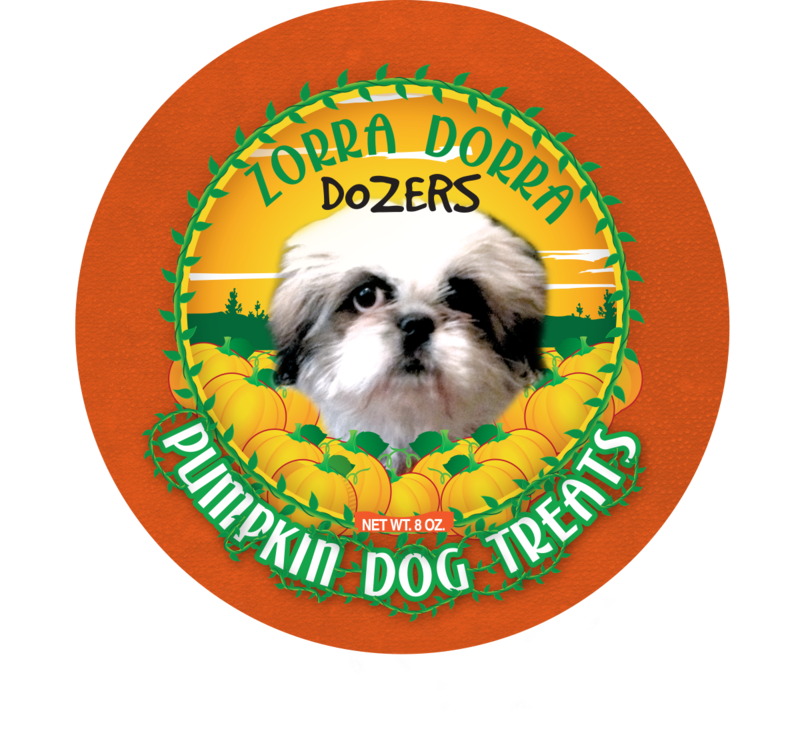 Your Dog will love these Tasty Treats! 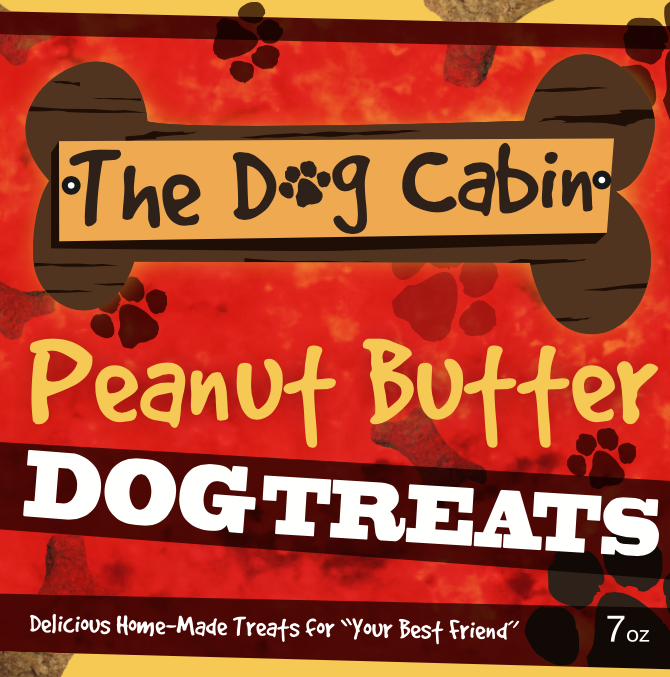 Gourmet, homemade peanut butter dog treats. 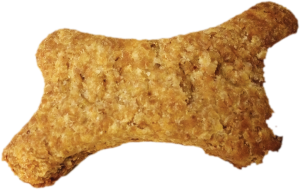 Gourmet, homemade pumpkin dog treats. 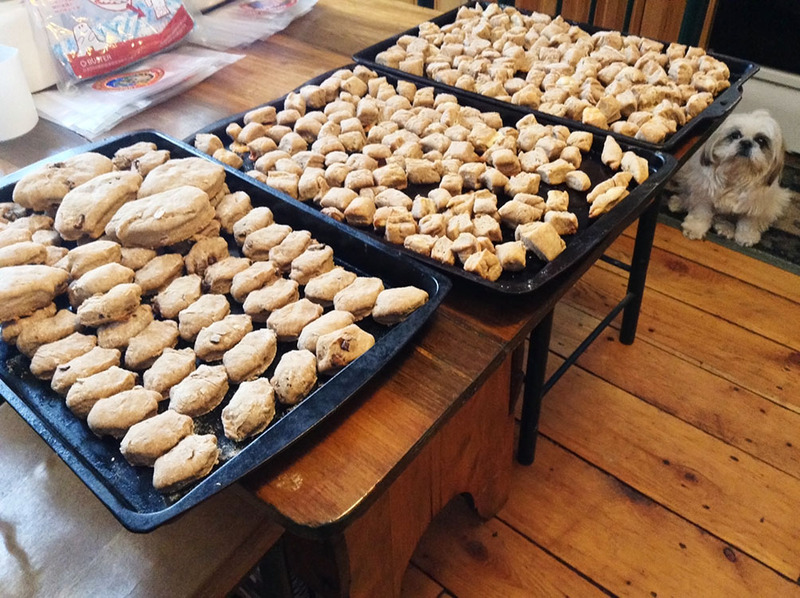 Gourmet, homemade bacon dog treats. 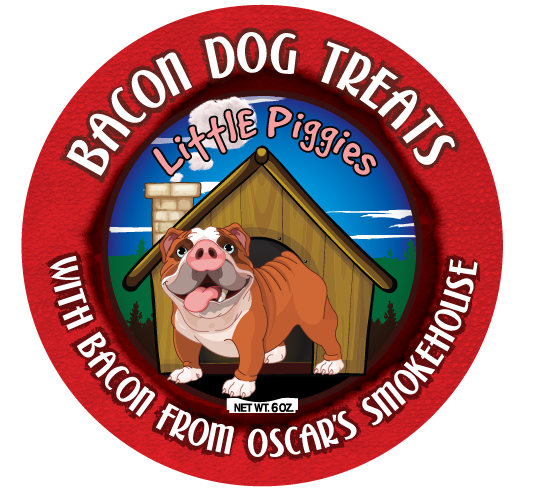 Made with Famous Oscars Smoked Bacon. 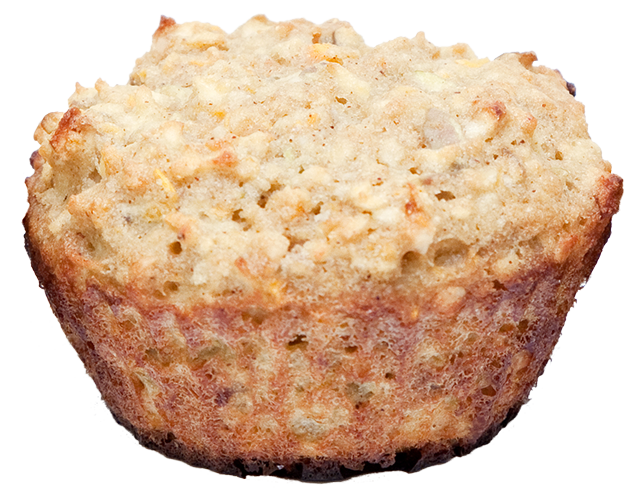 Whole wheat flour, bacon bits, bacon fat, powdered milk, egg, maple syrup and water. Celebrating a special occasion? 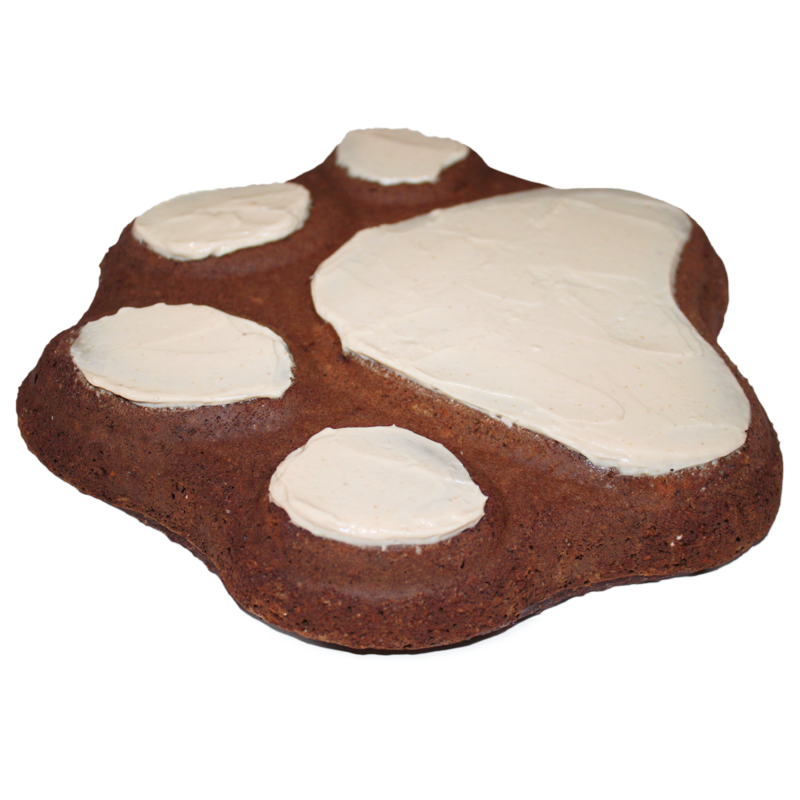 Get your pup a custom tailored cake just for them!